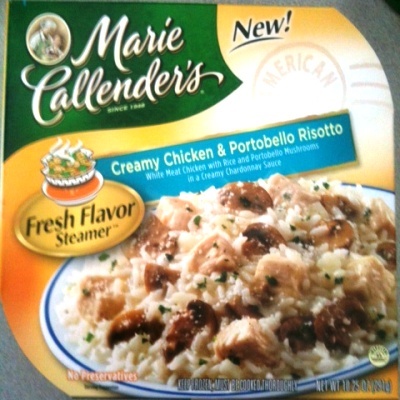 "White Meat Chicken with Rice and Portobello Mushrooms in a Creamy Chardonnay Sauce." 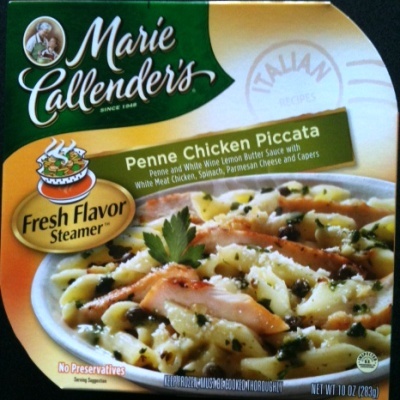 "Penne and White Wine Lemon Butter Sauce with White Meat Chicken, Spinach, Parmesan Cheese and Capers." 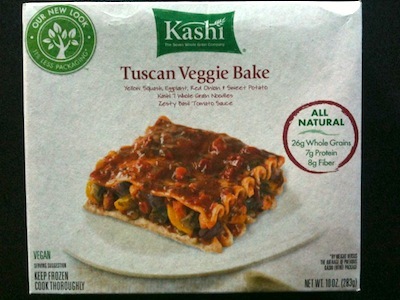 "Yellow Squash, Eggplant, Red Onion & Sweet Potato; Kashi 7 Whole Grain Noodles; Zesty Basil Tomato Sauce." 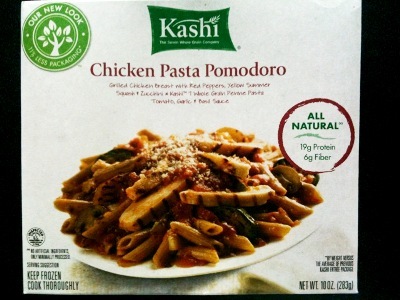 "Grilled Chicken Breast with Red Peppers, Yellow Summer Squash & Zucchini; Kashi 7 Whole Grain Penne Pasta; Tomato Garlic & Basil Sauce". Chicken Tuscan? 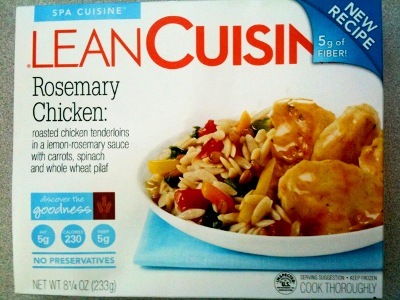 Don't they mean Tuscan Chicken? 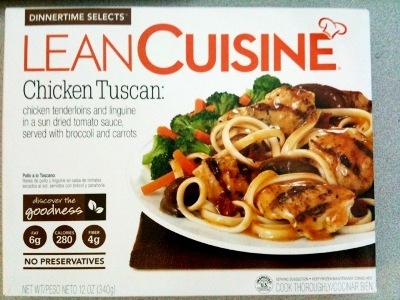 or Chicken Tuscany? "Chicken tenderloins and linguine in a sun dried tomato sauce, served with broccoli and carrots." 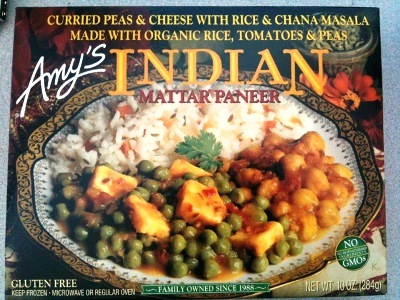 "Curried peas & cheese with rice & chana masala; made with organic rice, tomatoes & peas." 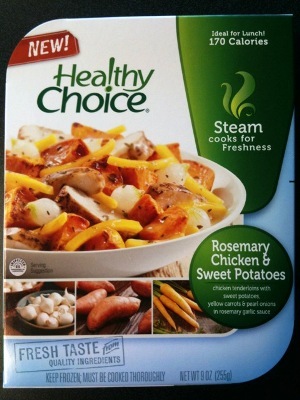 "Chicken tenderloins with sweet potatoes, yellow carrots & pearl onions in rosemary garlic sauce." 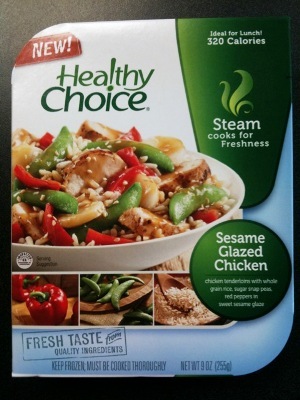 "Chicken tenderloins with whole grain rice, sugar snap peas, red peppers in sweet sesame glaze." 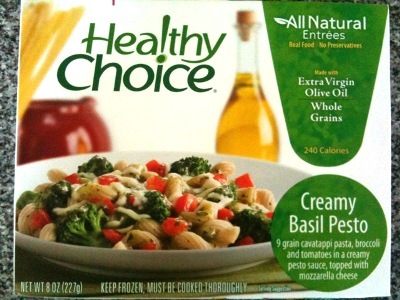 "9 grain cavatappi pasta, broccoli and tomatoes in a creamy pesto sauce, topped with mozzarella cheese." Question of the day: is $10 cheddar cheese actually five times better than $2 cheddar cheese? I mean, I like cheese, and I like good cheese, but when it comes to cheddar... well, I'm not sure I could distinguish the $10 cheddar in a blind taste test. I was debating this question today when buying ingredients for the company Thanksgiving potluck tomorrow. The store brand was $2 a pound. The specialty brand was $10 a pound. The store proprietors surely would have frowned upon me taking a sample taste. I'm mixing this cheese with two other cheeses, along with butter and shiitake mushrooms and onion and bacon. I'm thinking, my co-workers will not notice the extra $8 of cheese quality. And when some of them are bringing a $3 store-brand pumpkin pie, or $2 worth of bag salad... well, perhaps they won't have reason to complain. 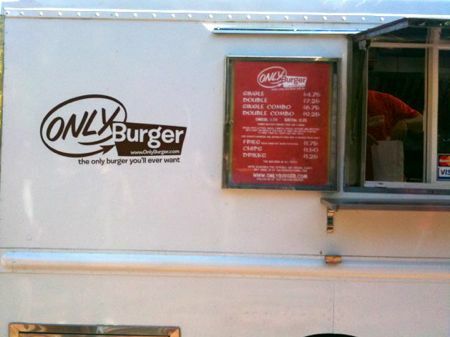 Only Burger, an offshoot of Durham Catering Company, has a pretty straightforward concept: they serve burgers, and only burgers (er, and fries and drinks), from a food truck. There's also a brick-and-mortar location in Durham. 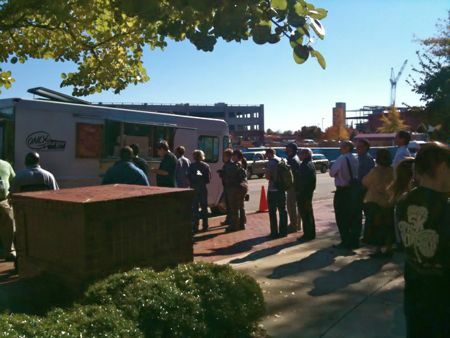 And that picture doesn't even show the SUV packed with nine people who drove to eat from the lunch truck. 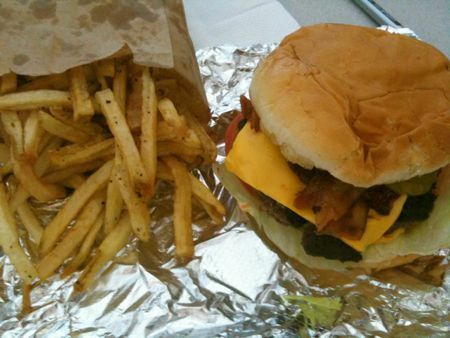 Here's their top-of-the-line burger, the double with cheese and bacon. With fries and a drink, it's a fairly pricey $11.00. The burger is, on the whole, excellent, with a nicely crusty surface and a juicy interior. I'd recommend the single over the double, though, as there aren't enough condiments to flavor the double all the way through. And the cheese and bacon aren't a necessity either. Going with a plain single $4.25 over the full-blown double with cheese and bacon. The fries are hand-cut, fresh, and flavorful, but a little bit soggy. They could stand a treatment of blanching in vinegar-water before frying. All in all... a nice addition to the Raleigh lunch scene. Let me know if you want to meet me on Wednesdays for lunch! 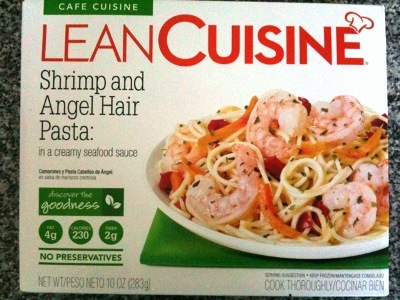 "In a creamy seafood sauce." Yes, seafood sauce. Whale? Plankton? Who knows. We had dinner at Jibarra tonight, a hip Mexican restaurant downtown. For those of you who aren't from the Raleigh area, Jibarra is one of those places to which you can confidently bring your out-of-town friends for a tasty and interesting meal. I find it interesting that in a lot of small towns in this country, you'd have to take your VIP guests to a chain restaurant. When the Olive Garden is your best option, you know the local independent restaurants are doing something wrong. I'm increasingly pleased at the restaurants in the Raleigh area. There's even a great German restaurant here now (J. Betski). I remember when I moved here, there wasn't a German restaurant of any kind for 150 miles. Progress! 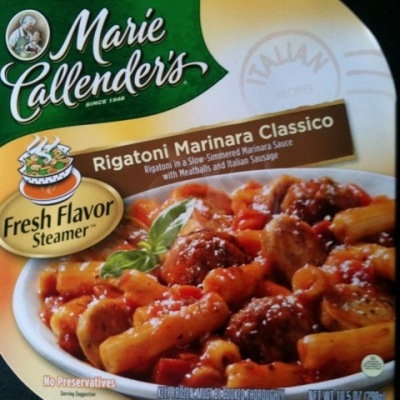 "Rigatoni in a Slow-Simmered Marinara Sauce with Meatballs and Italian Sausage." Meatballs and sausage; they're not messing around here. 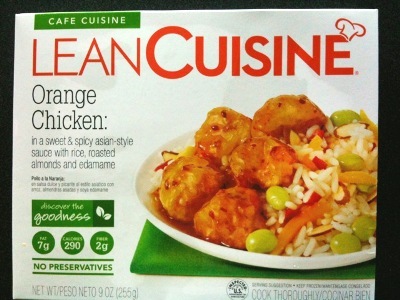 "Roasted chicken tenderloins in a lemon-rosemary sauce with carrots, spinach and whole wheat pilaf." 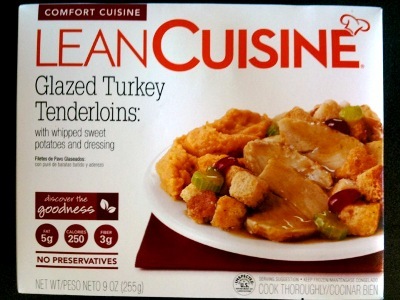 "With whipped sweet potatoes and dressing." 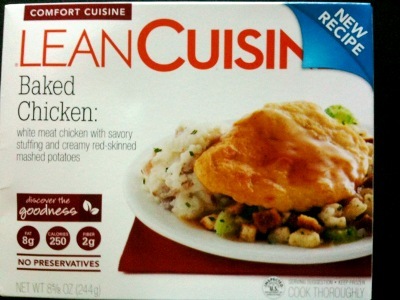 "White meat chicken with savory stuffing and creamy red-skinned mashed potatoes."